One of the main apostolate of our congregation is Nature cure. 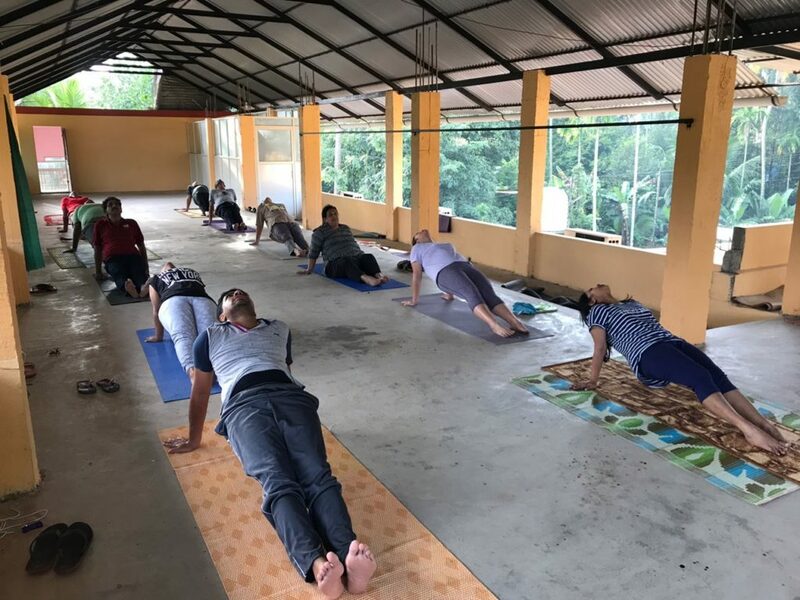 The aim of the institutions is to introduce natural way of healthy living into your busy life styles, so that you can enjoy good health at all stages of your life. We should have to change as little as possible in order to avail benefits of natural healthy living. 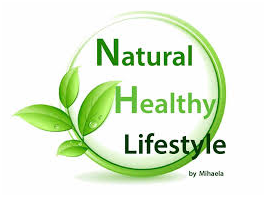 Natural Healthy Living provides technique and guidelines for maintaining a healthy body, serene breath and a peaceful mind. All the methods of treatments are practical if they suit you. Naturecure is the way of living naturally, whenever we violate rules of nature we suffer. Almost 90% of the diseases are self -created and treatable by nature cure. Nature cure prescribes no drug to suppress symptoms but uses natural methods which help the body get rid of toxins thereby preventing toxemia. These natural methods are mud therapy, hydrotherapy, cleansing drinks, detoxification with enema, fasting, exercise etc. Accumulation of foreign waste matter (morbid matter) in the body is the basic cause of all diseases. When this foreign matter moves out of the body naturally, you keep the diseases away. This is the basic principle of nature cure. 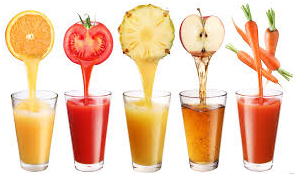 After nature cure treatment and detoxification, follow a natural diet , avoid eating fried and heavy foods, tea, coffee, colas, alcohol, smoking, pan masala etc. Nature is a hard task master; she gives one warning (symptoms like, constipation, indigestion flatulence, acidity, etc.., are warnings.) and sometimes, either you obey her or suffer. If we want to keep our self healthy we have to obey the rules of nature. Curing diseases through nature cure is the most harmless process. Human beings are an intrinsic part of nature. Therefore, nothing except Nature can facilitate a complete cure for human machinery disorders . 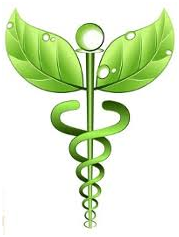 Naturopathy attempts to bring the human body close to nature. In fact, the primary cause of all diseases is “the violation of Nature’s laws” .i.e. breach of rules of diet, exercise, drinking water, relaxation, sleep etc. ” Disease as such is the self-purifying effort of Nature”, proclaims Naturopathy . 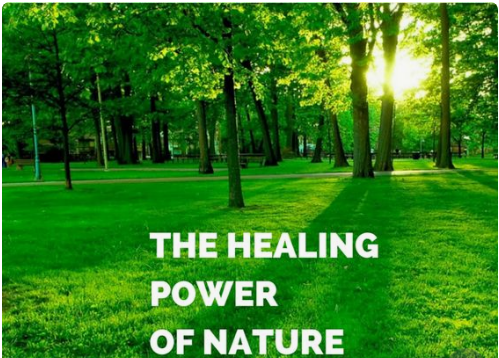 Dr.Lindlahr, an eminent naturopath states: ”Every acute disease is the result of the cleansing and healing effort of Nature”. If we suppress the acute conditions, we are simply laying the foundation for chronic diseases. The acute diseases, therefore, dreadful as they are today, are to be regarded in the light of most favourable healing crisis and should be greeted with joy. They become dangerous only under wrong treatment. A healing crisis is the process by which toxins are eliminated from the body and the mental, emotional and physical being of the person reaches a different level of health. The body is constantly striving to function towards optimal resonance with the memory of its cellular growth. With disease there is blockage, stagnation or a disturbance of proper regulation and alignment of cellular function. This impairment can be a result of mental, emotional and/or physical trauma, poor lifestyle, environmental toxins or a genetic predisposition to disease. One of the most important aspects of a healing crisis is the return of old symptoms. The symptoms can be the result of a condition that has been suppressed from recreational or prescription drugs, a constant ingestion of inflammatory foods or an emotion that a person cannot release. 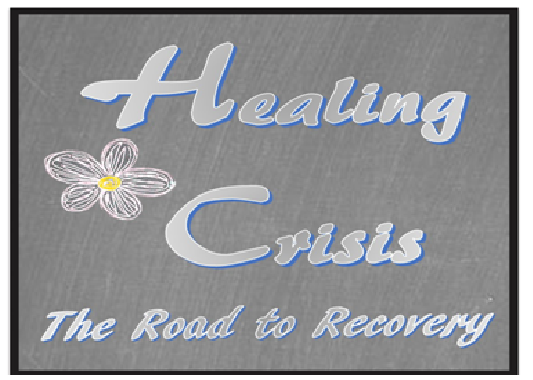 The symptoms that arise during a healing crisis relate to those symptoms that were suppressed or unresolved. The suppressed symptoms typically arise in reverse order, i.e., the symptoms that a person experienced last manifest first in the healing process; ending with the symptoms that caused the initial episode. God has created human body as a temple of worship, but we abuse and misuse this unique gift, hence we suffer. Nature has created human life and hence, Nature is the Mother. As we respect our Mother, We must respect Nature. The human body is a wonder of Nature. It is made up of five great elements Earth (Prithvi), Water (Jal), Sun (Agni), Air (Vayu) and Ether (Akash). Proper proportion of these elements in the body ensures proper metabolism and keeps the body in positive health. Four elements Water, Sun(Fire), Air and Ether are freely available in plenty. But a large number of people stuff their stomach with food produced by Earth and thus prevent the entry of other forces into the body. It is therefore, essential that our daily activities and food program are coordinated so as to maintain equilibrium among these forces. Nature has created and gifted a powerful body. It is in our hands to use it or lose it. With right action, right food and right mind-set it is possible for everyone to maintain good health and prevent disease. “HEALTH IS NOT MERELY THE ABSENCE OF ANY DISEASE OR INFIRMITY.” IT’S A STATE OF COMPLETE PHYSICAL, MENTAL, MORAL, EMOTIONAL AND SOCIAL WELL-BEING. WELLNESS AN ACTIVE PROCESS OF BECOMING AWARE OFØ AND MAKING CHOICES TOWARDS A HEALTHY AND FULFILLING LIFE. IT IS A DYNAMIC PROCESS OF CHANGE AND GROWTH. Prevention is better than cure, in other words, ‘Don’t ever fall sick’. The natural or desirable state of existence is health. A person’s view of health and disease changes as they mature and age and as result of their experiences. People are affected by culture, religion, economics, race, class, gender, and other social,external ,environmental ,and biological factors. Health is an attitude, and the desirability of the outcome depends on one’s beliefs, expectations, and upbringing. Lindlahr described health as the “normal and harmonious vibration of the elements and forces composing the human entity on the physical, mental and moral planes of being, in conformity with the constructive principle in nature applied to individual life.” The body aim is to maintain homeostasis. It continuously responds to, compensates for, and balances the many factors that influence health. There are periods of development, growth and maturation as the body continually replaces, heals, and nourishes every aspect of itself. There is continual change and movement. Throughout all of this, the aim is to maintain health. 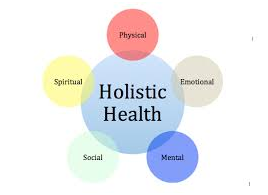 The Naturopathic definition of health and ill-health (or disease) is based on the concepts of vitalism and holism. It recognizes the uniqueness of each person and the logic of health and disease. 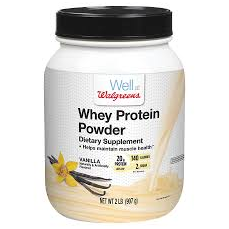 It understands that there are essential building blocks to health and that each person is an individual. The Naturopathic physician’s role is to listen to each person and guide them back to health, with the recognition that true healing is an inherent ability and right. 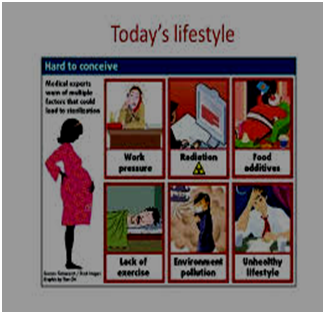 Modern life style becomes more and more an important factor influencing health state of most developed countries. According to WHO, 60% of related factors to individual health and quality of life are correlated to lifestyle (Millions of people follow an unhealthy lifestyle. Hence, they encounter illness, disability and even death. 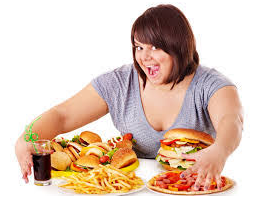 Problems like metabolic diseases, joint and skeletal problems, cardio-vascular diseases, hypertension, overweight, violence and so on, can be caused by an unhealthy lifestyle. 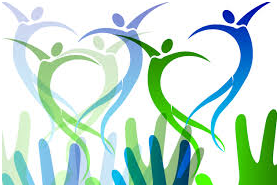 The relationship of lifestyle and health should be highly considered.Lifestyle is a way used by people, groups and nations and is formed in specific geographical, economic, political, cultural and religious text. Lifestyle is referred to the characteristics of inhabitants of a region in special time and place. It includes day to day behaviours and functions of individuals in job, activities, fun and diet. Unhealthy behaviours are responsible for increasing the mortality of the cardiovascular, cancers, diabetes, and respiratory diseases. There is increasing evidence that following a healthy lifestyle including appropriate diet, satisfactory physical activity level, and healthy weight can provide significant cardiovascular and metabolic benefits. From that we come to a conclusion that different modern life style patterns affect our health physically, psychologically, and socially. A natural healthy life style starts with our FOOD HABITS. In other word it is excessive food, harmful food items and bad eating habits that harm us more than we ever imagined it could. Ayurveda has over many millennia promoted the concept of Satvic Food. Ayurveda which promotes a healthy life style in fact emphasizes the importance of healthy eating. Dr. Priestly the great doctor who introduced the practice of Hydrotherapy ( which uses the healing power of cold water baths) and healed himself from a chronic decease with the help of cold baths also concluded that the cause of deceases lies solely in the accumulation of poisons in the body as result of a wrong way of life. If the natural defenses of the body are strengthened deceases disappear spontaneously. In his opinion deceases do not come into existence overnight but are a result of a gradual accumulation of toxic substances in the body over long periods of time. Consequently the process of natural healing will also take its time to show its effect. It is believed that it will take about 30 months to remove decease from its root for someone who has been affected by it for about 30 years. Rev. Dr. Thomas Maliakel the founder of St Tresas Prakirti Chikilsalaya in his over 30 years of practice of Naturopathy has dwelled deep into available knowledge on healthy food and eating habits and has suggested to many about naturecure to avoid accumulation of toxins in one’s body and for the strengthening of the VITAL FORCE. There is a Vital Force in our body that is behind our physical wellbeing. It is perhaps the’ flip side’ of our soul. This Vital Force protects us from infections and keeps our system going from the time our birth to our last breadth. The Vital Force is what builds and maintains our body. More importantly it is our Vital Force that ‘repairs’ our body from damages due to decease or accidents. One of the primary functions of Vital Force is to attack and destroy any organism or matter that enters our body to harm our body or to destroy it. We need to keep this Vital force energized and this can be done only by leading a ‘natural life style’. 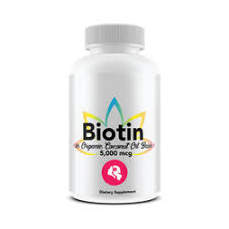 Revive your Vital Force albeit naturally. We believe that drugs cure. In fact, it is the body that acts upon the drugs administered to a patient and not drugs upon the body. It is the Vital force that combats deceases. The Vital Force acts continually day and night. The moment a deleterious or unwholesome substance enters the body the Vital Force comes into play, concentrating on the task of ejecting the intrusive substance. Eg, if a dust particle lodges itself in the eyes there is an immediate and copious flow of fluids and this flow has only one aim to flush out the particle. Another eg. is that of Purgatives. When we consume Milk of Magnesia or Castor Oil the Vital Force endeavours to wash the substance out as quickly as possible and thereby to prevent the substance from harming the body. These are two visible example of the action of the Vital Force. Our body is surrounded by millions of micro organisms in the atmosphere that can potentially attack the cells of our body and destroy it totally. The moment the body gets injured or is weak these micro organisms attack it with the ultimate aim of destroying it totally. When we are alive our Vital Force does not allow these micro organisms to destroy our body because the Vital Force in our body retaliates and kills the germs and thereby help us to remain healthy. However the moment a person dies and the Vital Force cease to exist the body becomes the target of millions of micro organisms who destroy it totally with the exemption of the bones in the body. These are some of the visible examples of the existence Vital Force in our body. 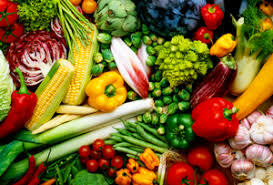 A healthy composition of our body fluids are 80% alkaly and 20% acid with the supply of this right proportion cure is made easy, with nutrients apt for that – Alkaline food is a sure way to cure diseases.The right kind of food is the most important single factor in tme promotion of health and the wrong kind of food in promotion of disease.”Food alone is the best medicine for all living creatures since they have come into existence because of the food alone.”Taitriya Upanishad.The human body is subjected to constant wear and tea. 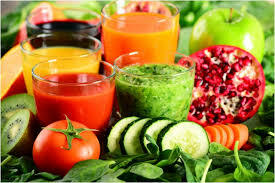 Cells die and are replaced by new ones.A natural vegetarian food which supplies all essential nutrients to the body and at the same time maintains acid and alkaline balance is the best health food.The five ingredients of food essential for the nutrition of body are proteins,carbohydrates,fats,vitamins,and minerals. Everyone can easily follow these good and healthy methods. This can be followed by all throughout their life hopeful. Prevention and cure are well known to everybody. They will definitely start organic farms for the benefit of all. Positive satvic, health promotive all edible leaves local and seasonal, palak, mints, coriandel, spinach, drumstick, all vegetables cucumber, tomatto, carrots beets, mooly, ash gourd pumpkin, snake gourd, bitter gourd, raw milk, raw coconut, sprouts, nuts and grams, wheat grass. All fruits sweets or sour plantain, apple, chikku, pineapple, mango, orange sweet lemon, watermelon, guava, papaya all seasonal fruits. 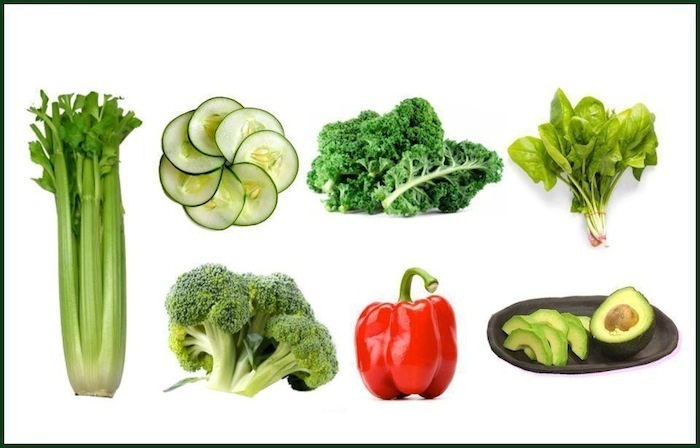 alkaline80% acidity 20% .Supply and feed the body with 80% alkaline food.They are vegetable all fruits sativic organic health foods, ‘levels’ and germinated grams. Restrict the intake of Cereals grams and pulses 1/3 of total at each meal time and “2/3 should be any vegetables and leaves locally seasonally available.1/3 cereals and grams are enough to be healthy, avoid all unhealthy and junk food. Peace of mind is a sure outcome. Satisfaction for all, more courage to face any health crisis, cruelties and hurting of fellow creatures is no more. Life is respected, all are respected. Relationship to God is firm, respects him surrenders to him, enjoys praying confidently, faith is depended. Service will be better. Very good behavior to all. Meditating God is easier. Pardons all misgivings of others. No more vengeance, mutual help. Promotes all natural and supernatural virtues.